San Francisco Supervisor London Breed beat out Supervisor David Campos in an election today by the members of the Board of Supervisors for the seat of board president. 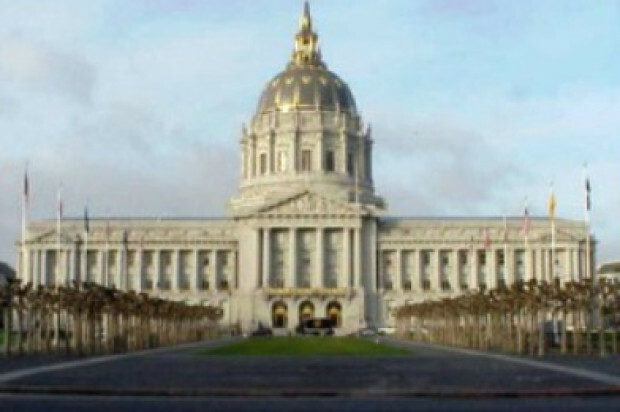 Hundreds of people, many dressed in their Sunday finest, gathered inside San Francisco City Hall this afternoon to witness not only the election of a new board president, but also a swearing-in ceremony for re-elected supervisors and newly appointed District 3 Supervisor Julie Christensen. Judge John Stewart swore in Christensen as well as re-elected supervisors Malia Cohen, Mark Farrell, Jane Kim, Katy Tang and Scott Wiener this afternoon before city leaders and the supervisors’ friends and family. Following the inauguration ceremony, Cohen nominated Breed for board president, saying that Breed has what it takes to lead the board. 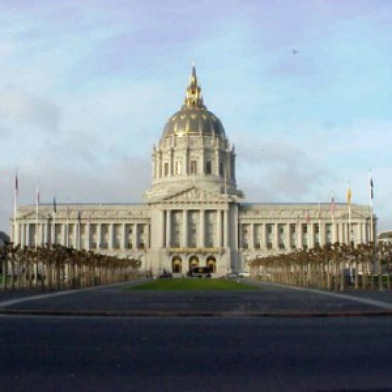 Supervisor John Avalos nominated Supervisor David Campos for board president, saying that Campos has backed important legislation to keep San Francisco affordable and diverse. A number of Breed’s colleagues and friends endorsed Breed during the public comment period, saying Breed grew up in the city’s public housing projects and serves as a mentor in the community. “I’m humbled, excited and proud,” Breed said following the election. Breed was elected to the seat of board president with eight votes. Avalos, Campos, and Kim voted in favor of Campos. Breed, who is the second black president of the board, takes over for Tang, who had a brief tenure as president that started in November after former board president David Chiu was elected to a seat in the state Assembly. Christensen was appointed Wednesday by Mayor Ed Lee to take over Chiu’s supervisor seat in District 3, which includes the city’s North Beach, Chinatown, Fisherman’s Wharf and Financial District neighborhoods. Among those in attendance for today’s inaugural board meeting were Lee, police Chief Greg Suhr, Fire Chief Joanne Hayes-White, District Attorney George Gascon, City Attorney Dennis Herrera, Public Defender Jeff Adachi and Sheriff Ross Mirkarimi, among others.